Police Scotland would like to thank the public and media for their assistance in tracing Andrew Millar, 66, from High Valleyfield who had been missing since 16 July 2013. 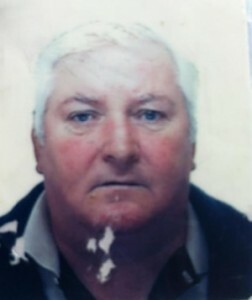 Mr Millar has now been found safe and well. The Fife News Online team would like to thank all of our readers who shared his photo and we are delighted he has been found safe and sound.